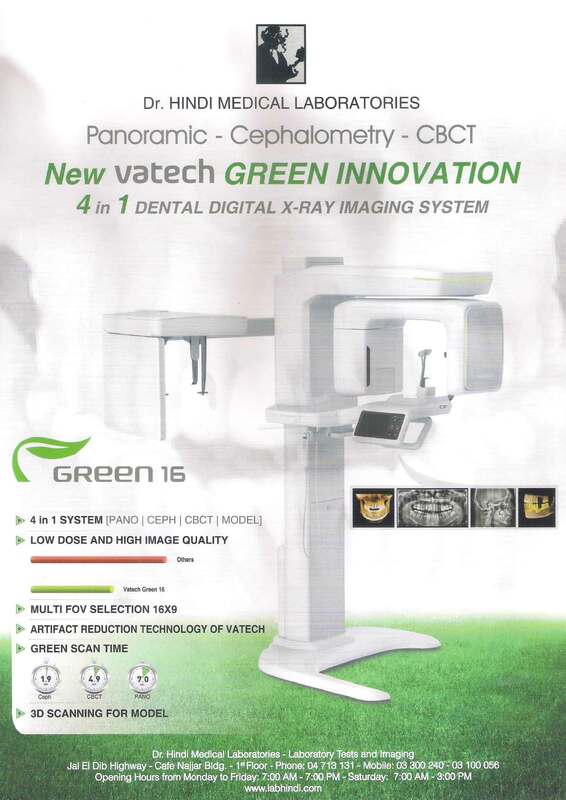 Highly sophisticated digital X-Ray machine with fluoroscopy for radiology procedures with contrast such: GI series, IVP, Barium Digital X-Ray, XI Remote R and F System. Digital X-Ray: A new technology in digital X-Ray for general routine radiology exams. High quality in general ultrasound procedures including 3D obsterical Ultrasound and Echo Doppler. Three Body Sites: Scanning total body for osteopenia and osteoporosis.